A site safety manager is responsible for just that: their construction site’s safety. Site safety managers are integral in reducing workplace injuries, meeting OSHA requirements, and protecting the wellness of all workers and site visitors. With so much responsibility, there is a considerable amount of training that goes into becoming an on site safety manager. At The Safety Group, we offer Philadelphia and New York safety and training services, including training for those who what to become a site safety manager. How Do I Become a Construction Site Safety Manager? 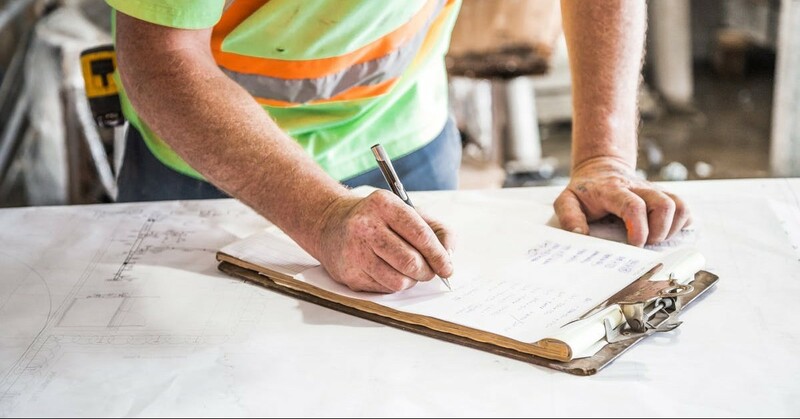 To become a site safety manager in New York, one must pass an exam, complete OSHA classes, and pass a background check.1 These are some of the main steps on how to become a site safety manager in New York. The requirements in other states are similar, with qualifications involving licensing or certification, as well. Experience with a construction site and the existing requirements for construction site safety can help. At The Safety Group, we offer all necessary safety manager training, including OSHA classes, environmental classes, and even on the job training. With our expert safety consulting and instruction services, would-be site safety managers can receive the training they need to qualify for this job. We are here to help when it comes to meeting the qualifications and passing the required exam for becoming a site safety manager. We offer safety manager training and certification courses to help potential site safety managers meet the job requirements. Contact us today to learn more!